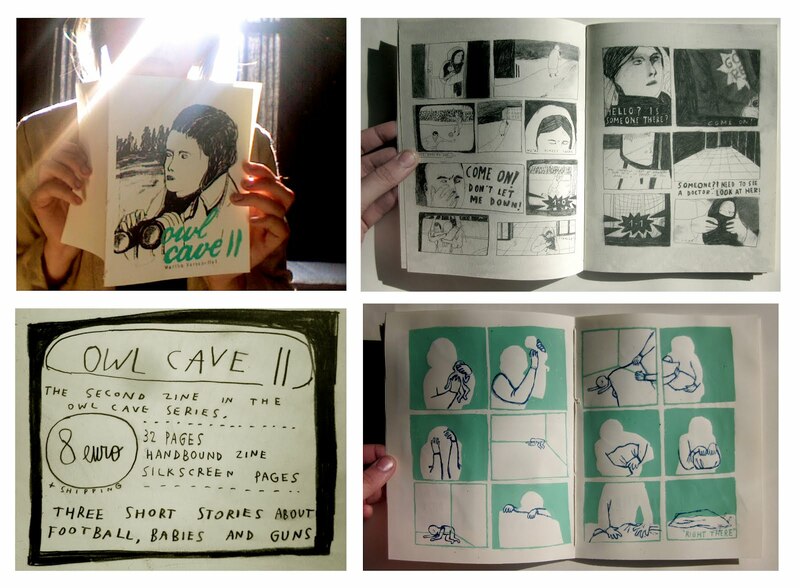 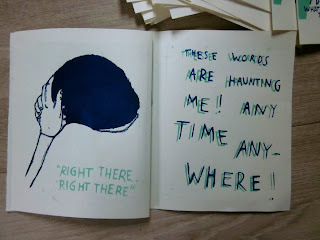 The new zine in my Owl Cave series is ready! 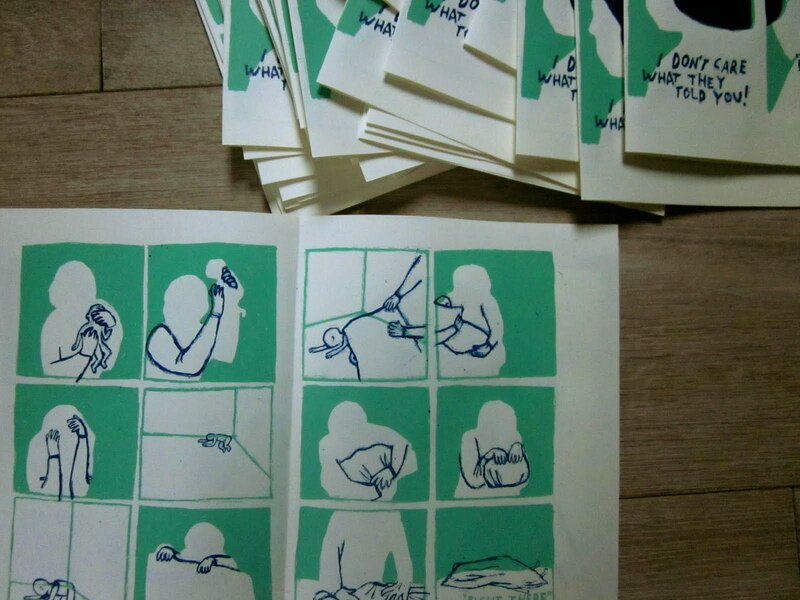 It’s a collection of three short comics about football, babies and guns. 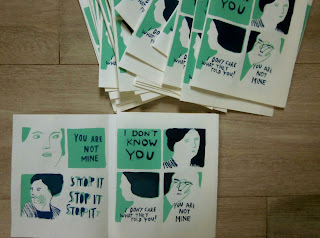 I made 150 copies, so if you want one, just send me an email or message! 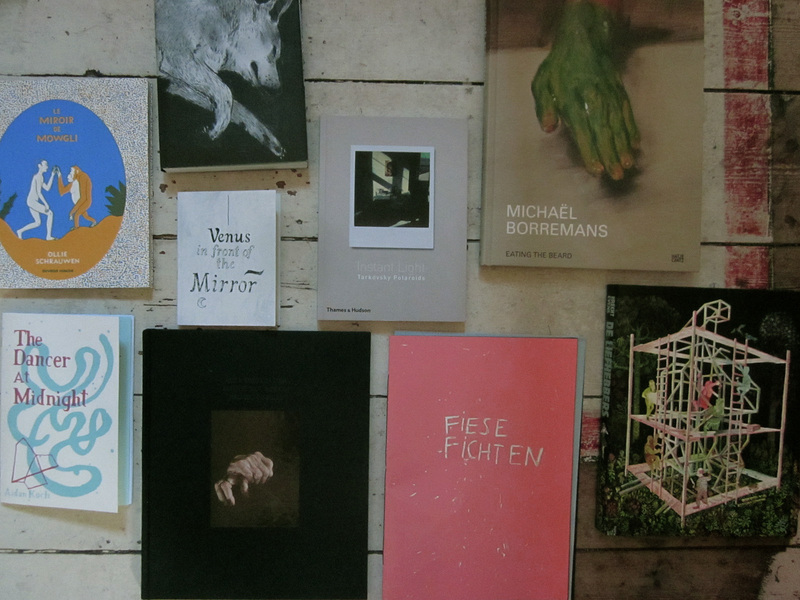 new books by olivier schrauwen (le miroir de mowgli), ward zwart (mostly cola), aidan koch (the dancer at midnight + venus in front of the mirror), tarkovsky (instant light), michael borremans (eating the beard), alex van gelder (armed forces: louise bourgeois), ines christine und kirsten carina geisser (fiese fichten) and brecht evens (de liefhebbers). 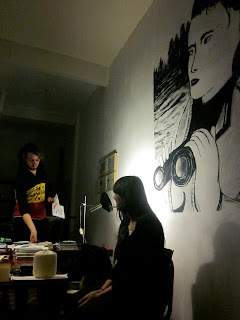 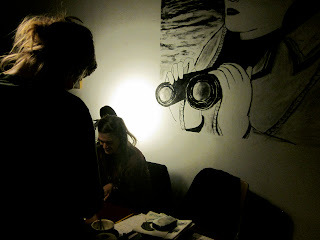 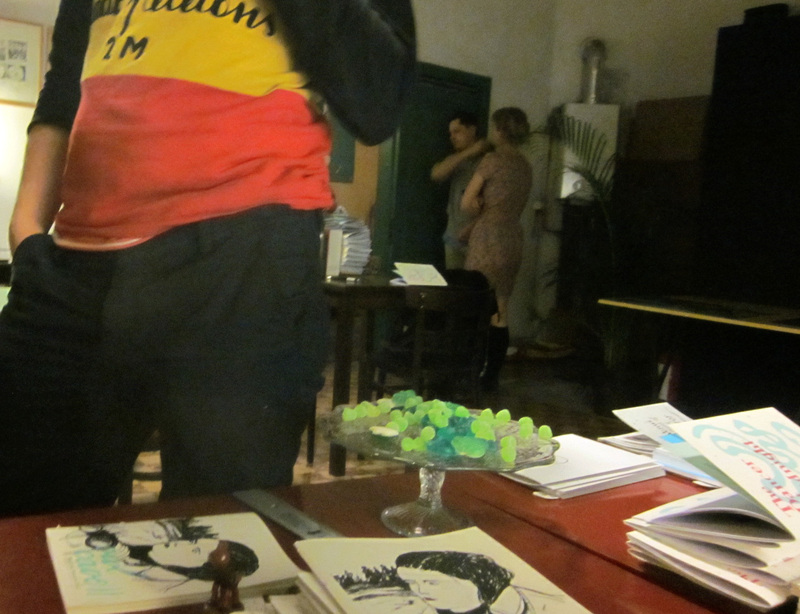 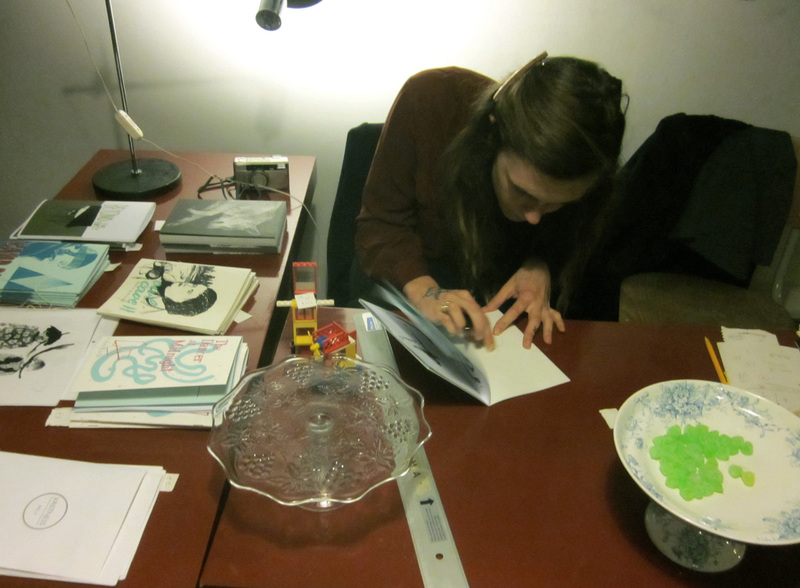 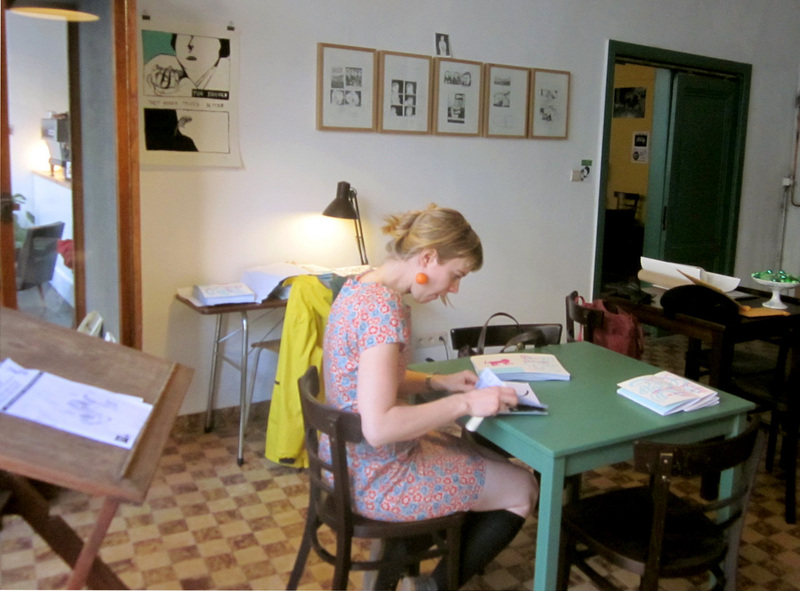 some pictures, taken on the opening of 'the dancer at midnight/owl cave II', a zine presentation and expo by aidan koch and myself, organized by huis haas and kornel. some silkscreen pages i did for the new "owl cave" zine. 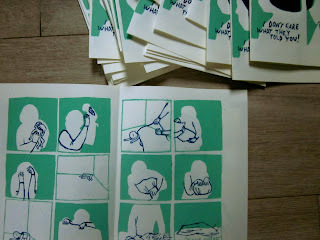 it's almost ready, and will be released on the book presentation in antwerp on the 23th of march. yay!